Dark Horse Comics' two-decade licensing relationship with Fox for Buffy the Vampire Slayer is coming to an end, Dark Horse confirmed. 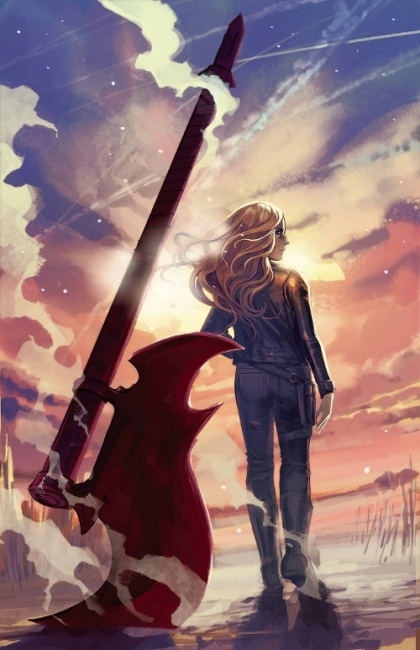 The current four-issue miniseries, Buffy the Vampire Slayer Season 12: The Reckoning, which ends in September, will be the last from Dark Horse. 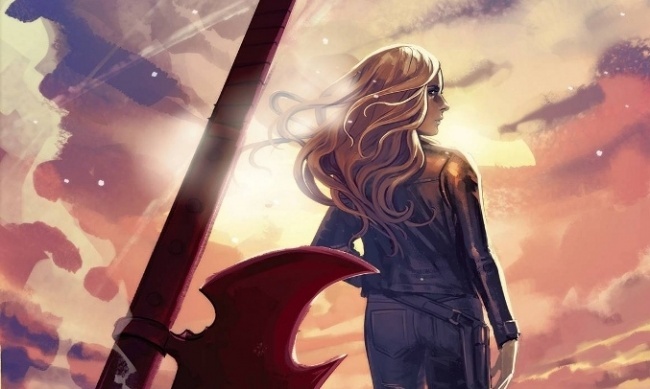 "Dark Horse's license for Buffy the Vampire Slayer is coming to an end," a Dark Horse spokesperson told ICv2. "We're proud of the world we helped to expand and are grateful to Joss Whedon and the creative teams for their incredible work on the series." The first sign that things were headed in this direction was when BOOM! Studios announced that it would be publishing comics based on Whedon’s Firefly property, which had previously been published by Dark Horse (see "'Firefly' Comics Head for New Ground"). That series begins in November. At the time, Dark Horse revealed that its license for the Serenity properties had ended at the end of 2017. Twentieth Century Fox Film announced a strategic investment in BOOM! Studios last year (see "Twentieth Century Fox Buys Into BOOM! Studios"), so it seems likely that Buffy comics are headed to BOOM! as well. Although the Fox properties are leaving, Dark Horse announced at San Diego Comic-Con that it would be publishing a one-shot tied to Whedon’s own Dr. Horrible (see "Joss Whedon's 'Dr. Horrible' Coming to Dark Horse").